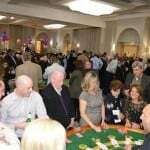 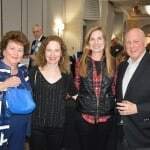 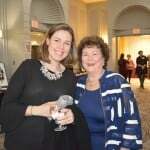 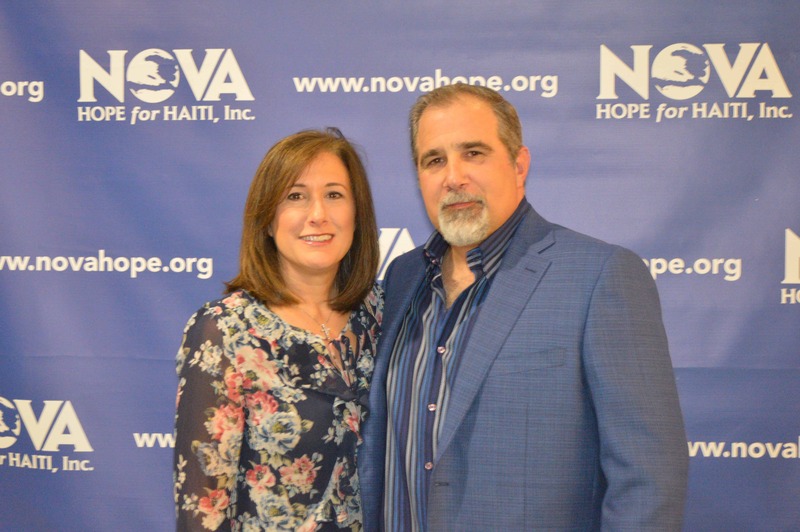 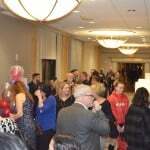 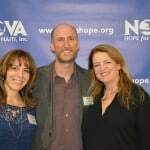 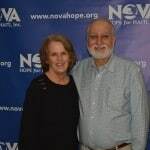 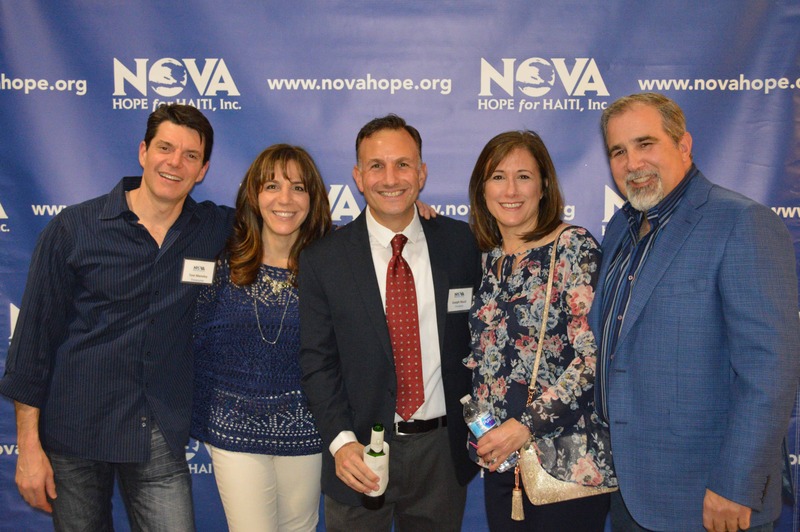 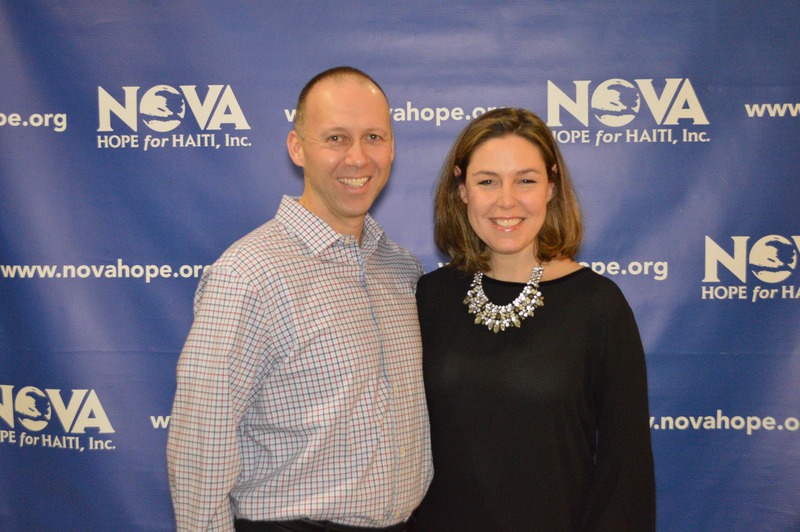 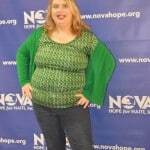 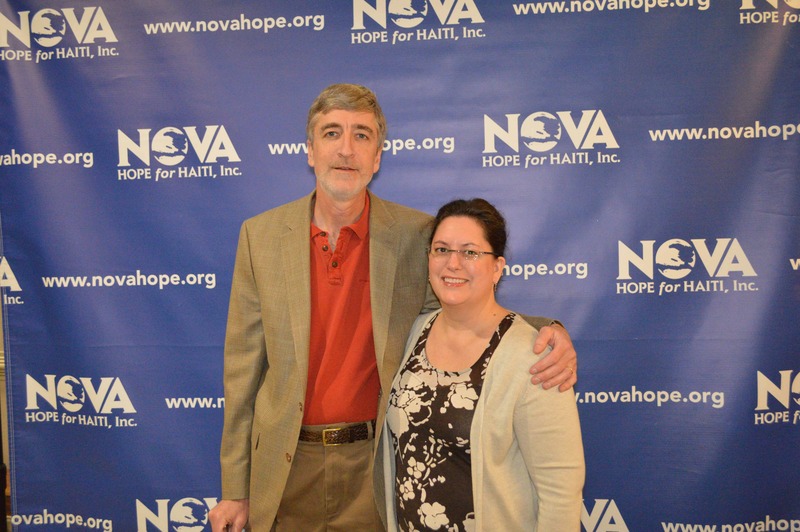 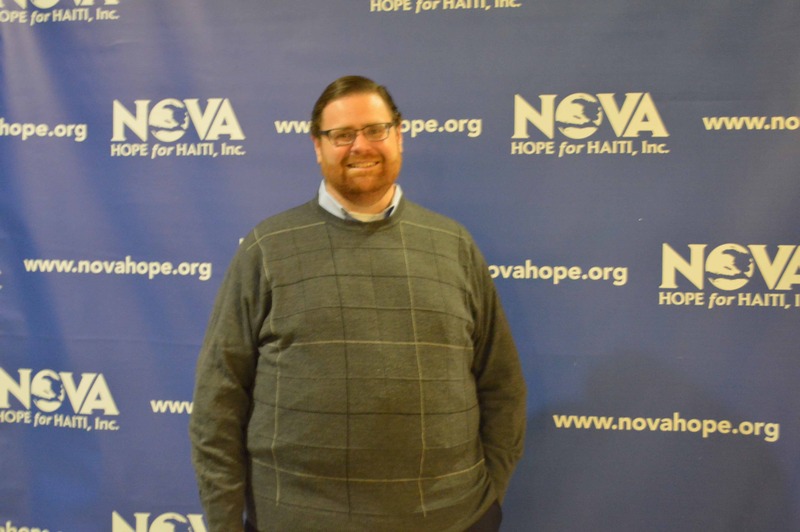 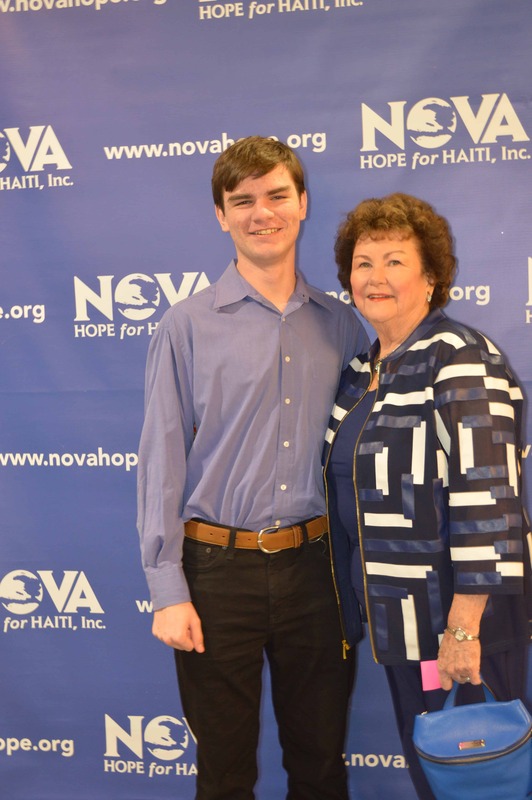 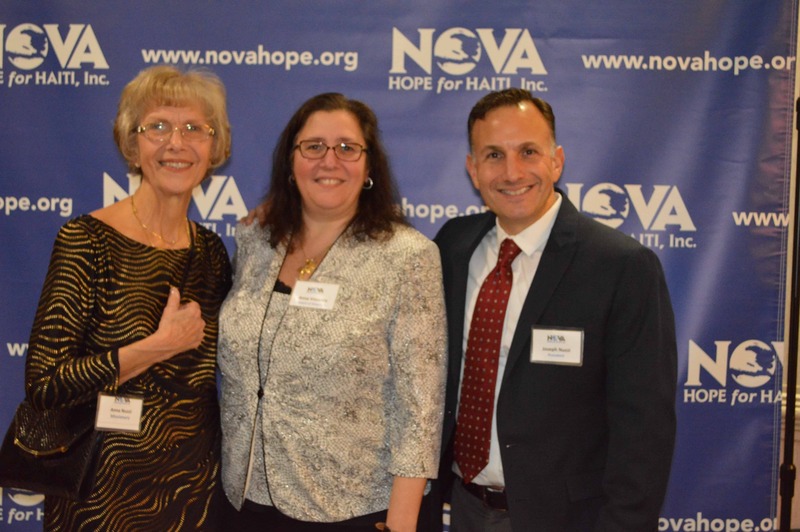 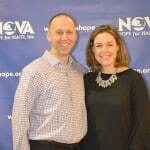 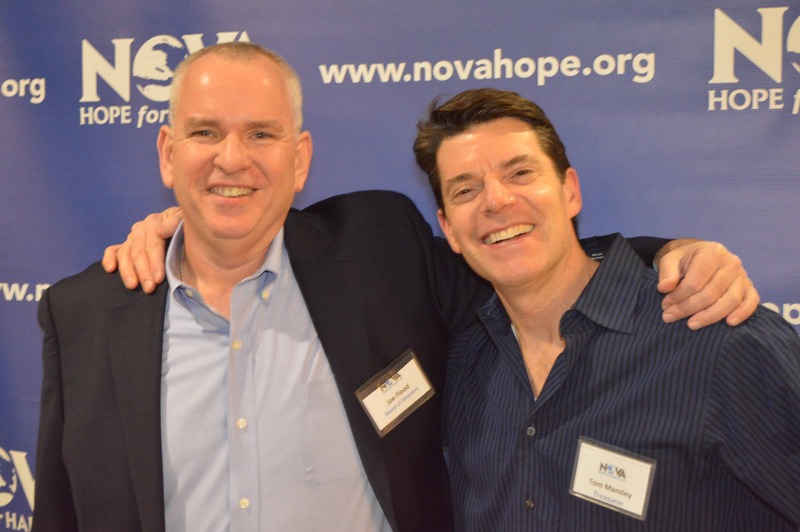 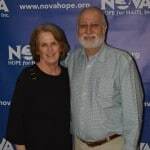 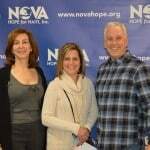 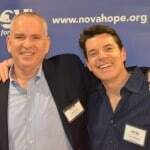 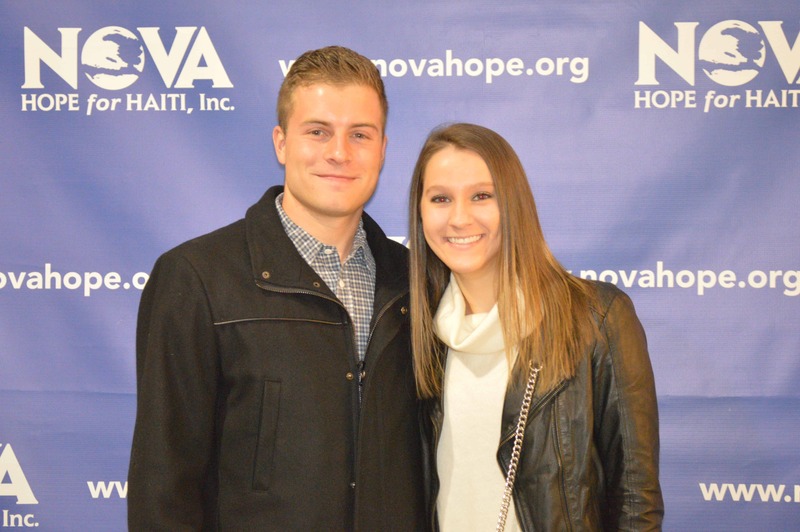 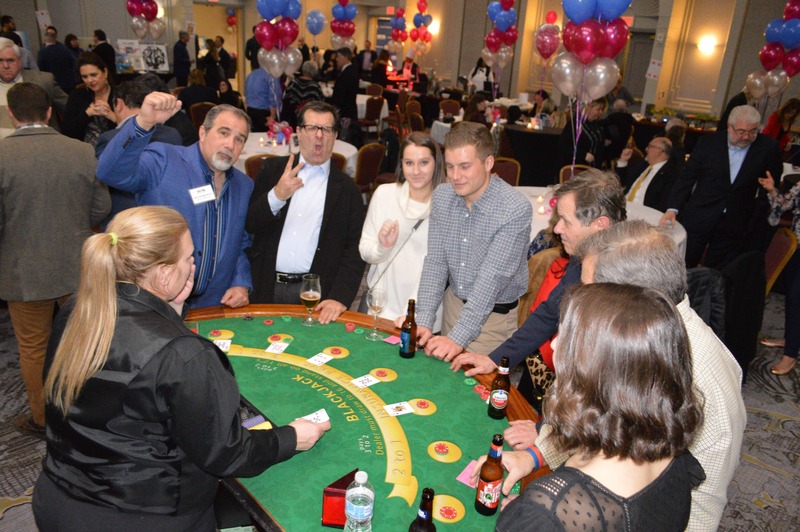 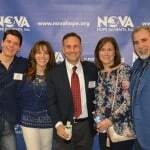 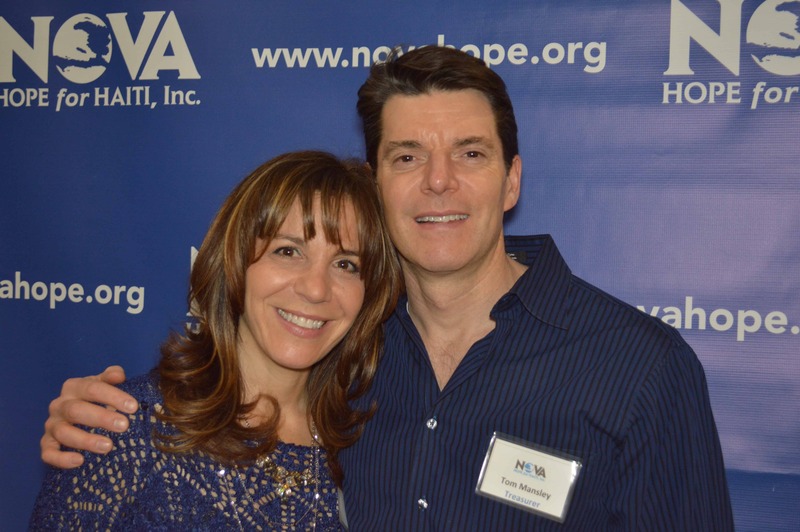 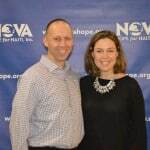 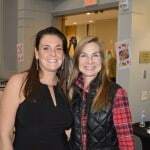 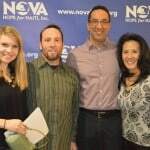 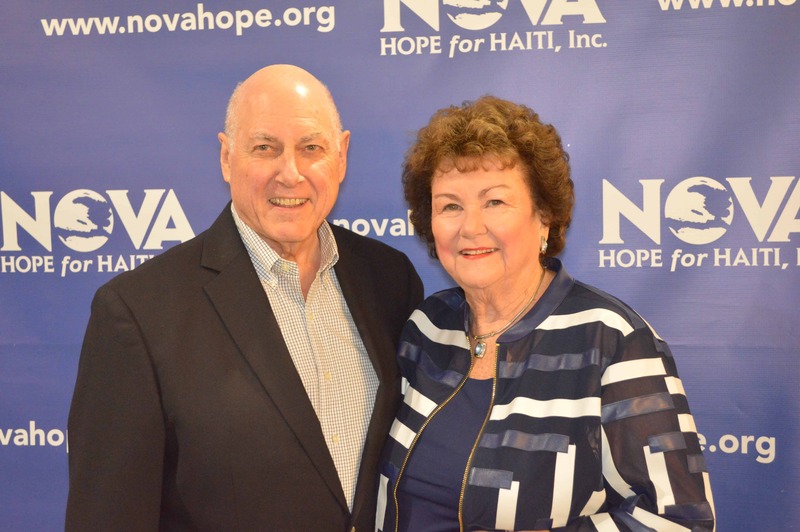 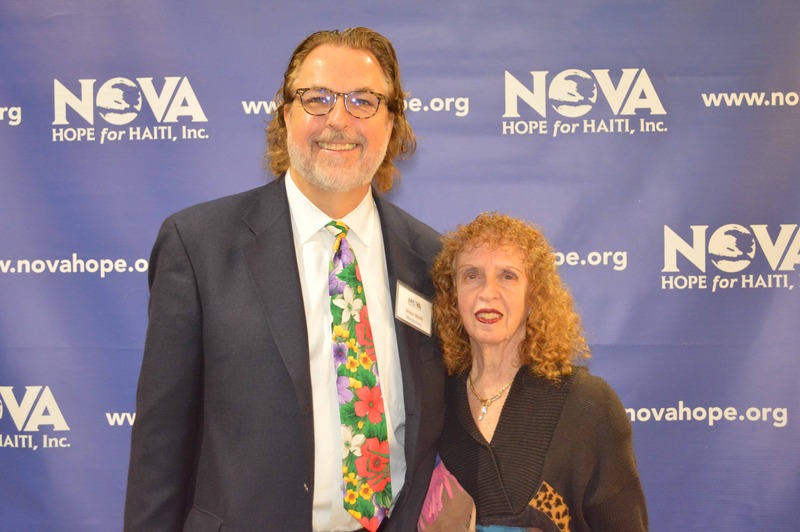 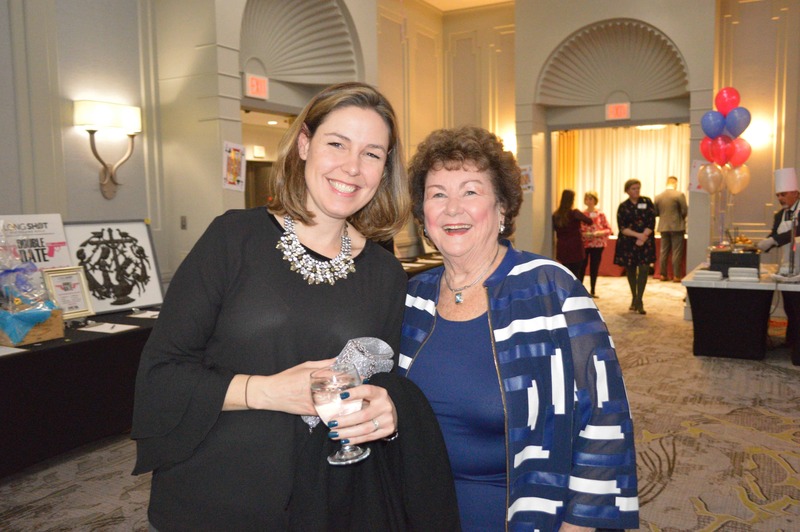 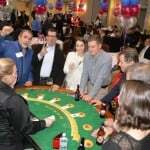 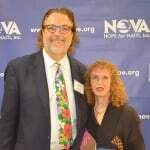 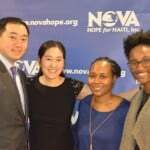 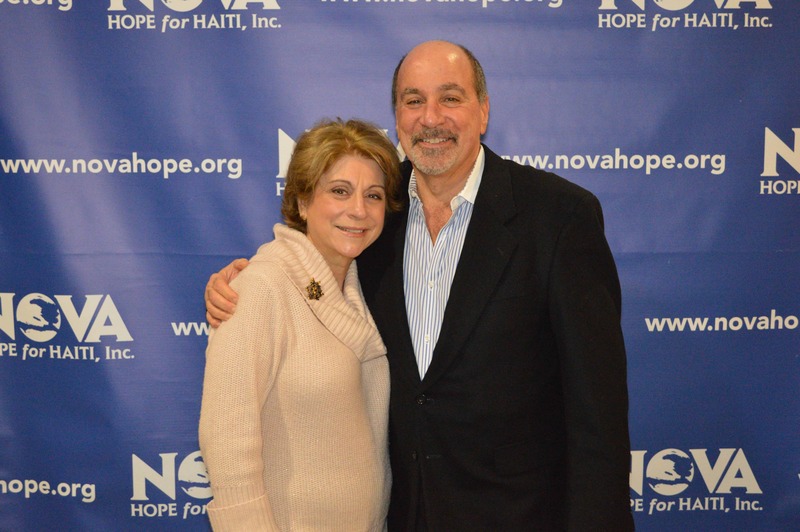 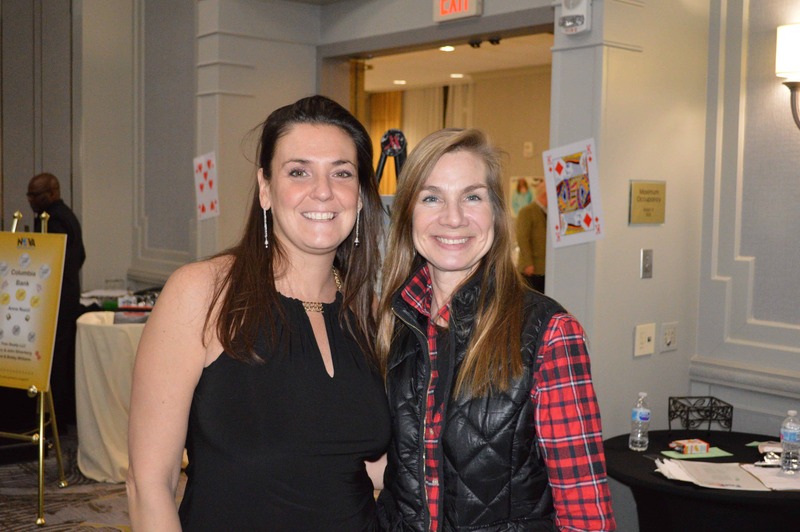 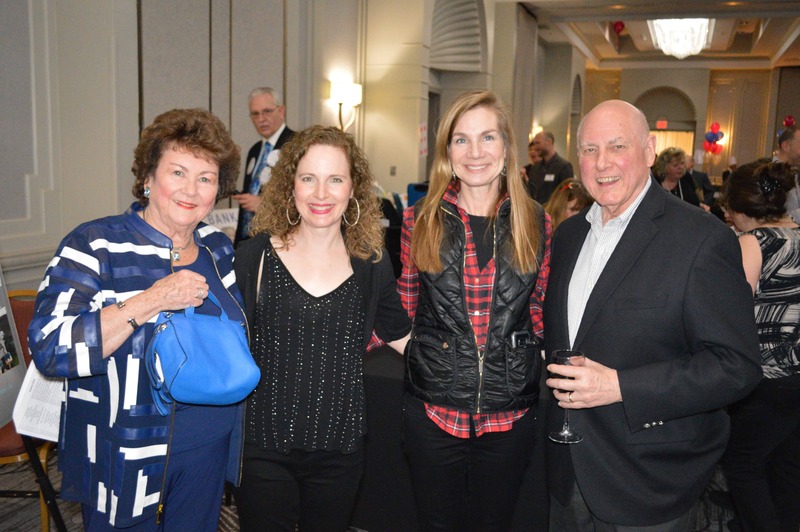 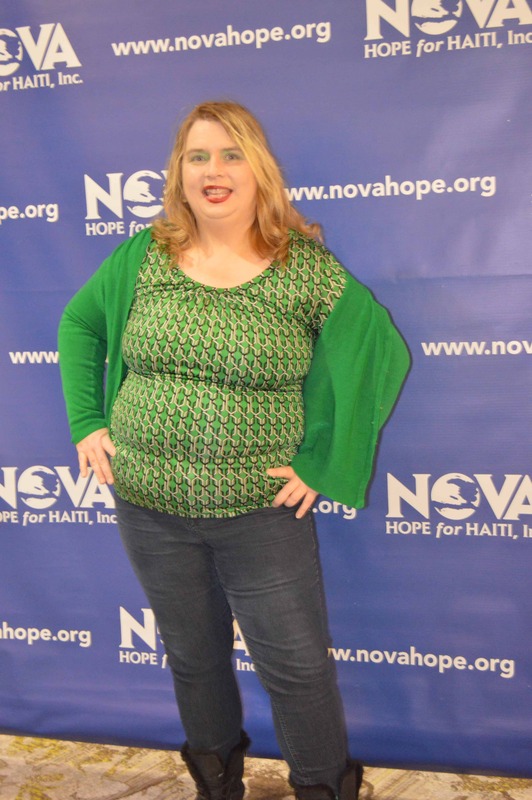 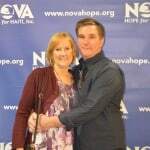 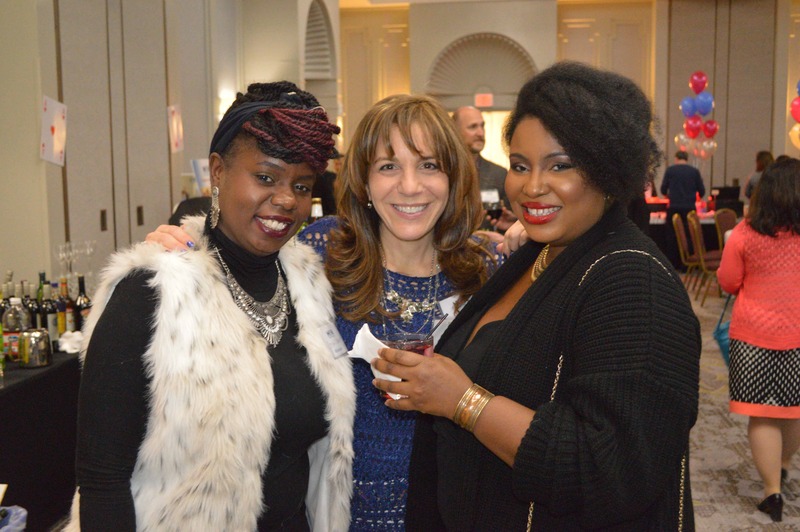 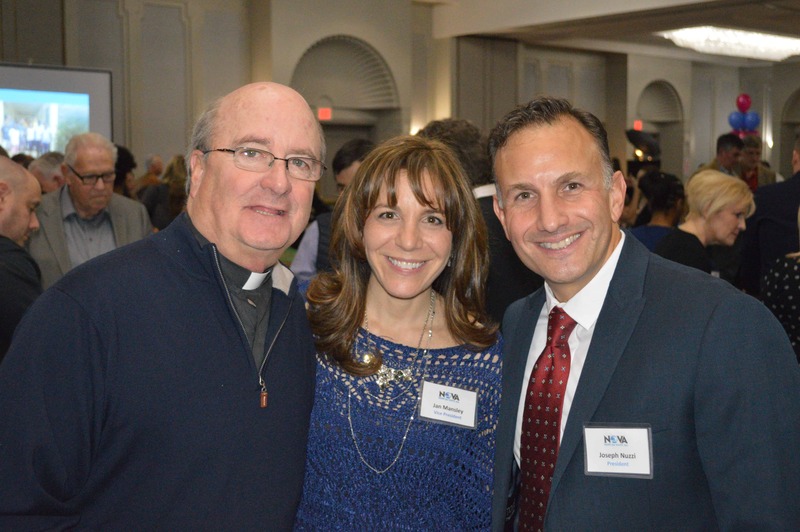 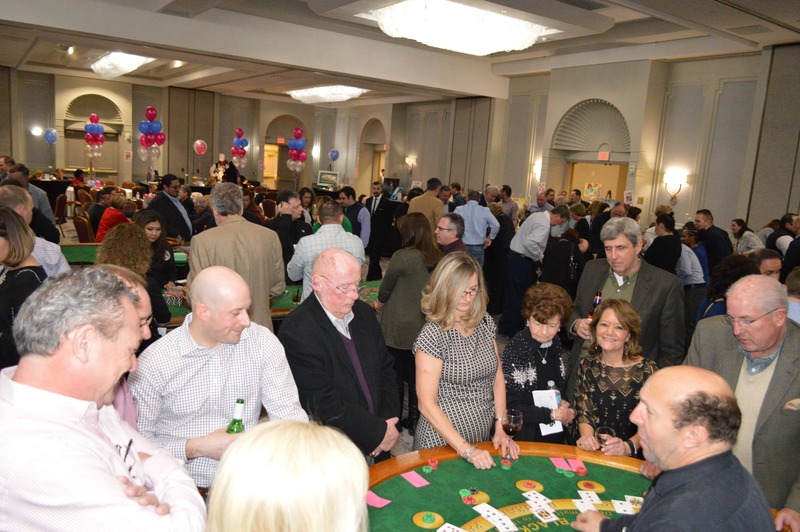 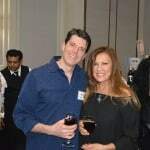 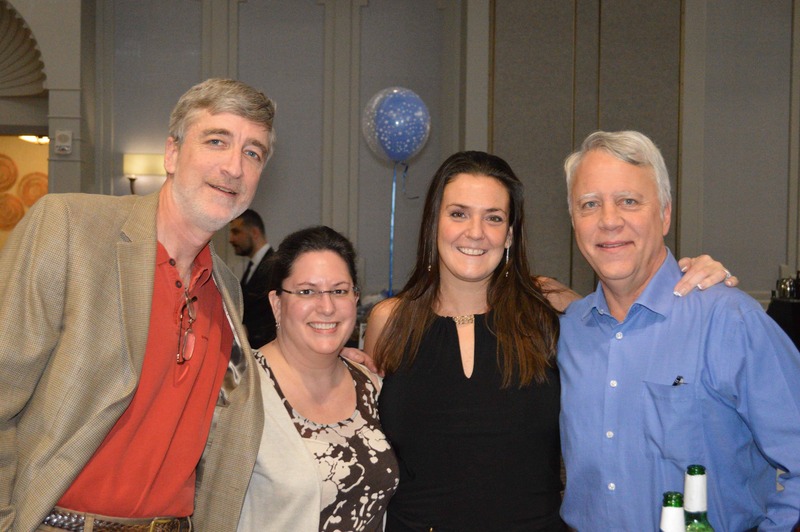 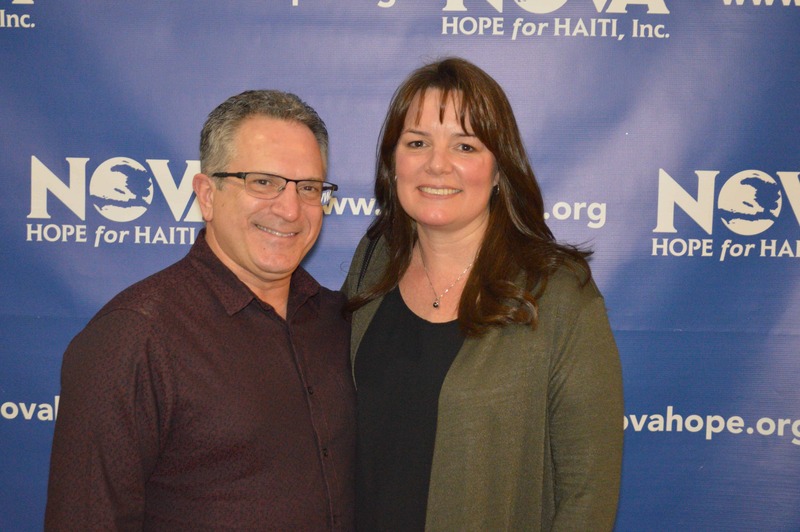 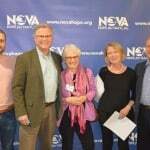 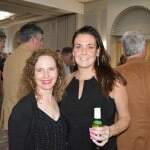 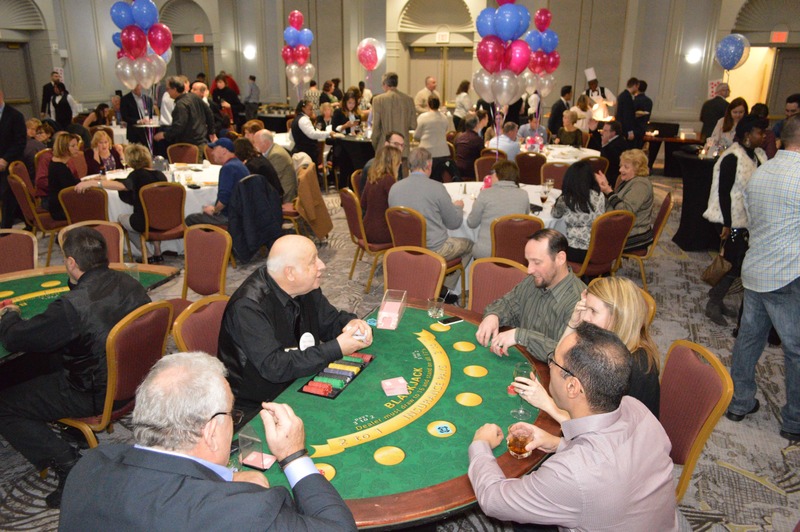 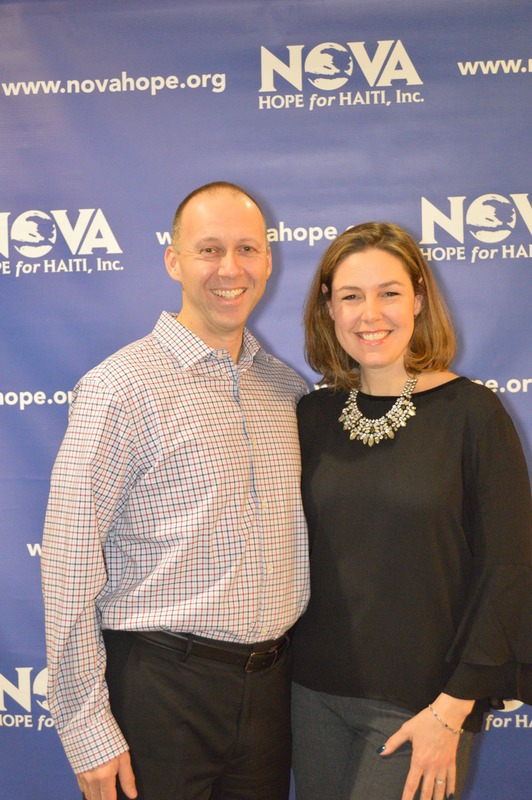 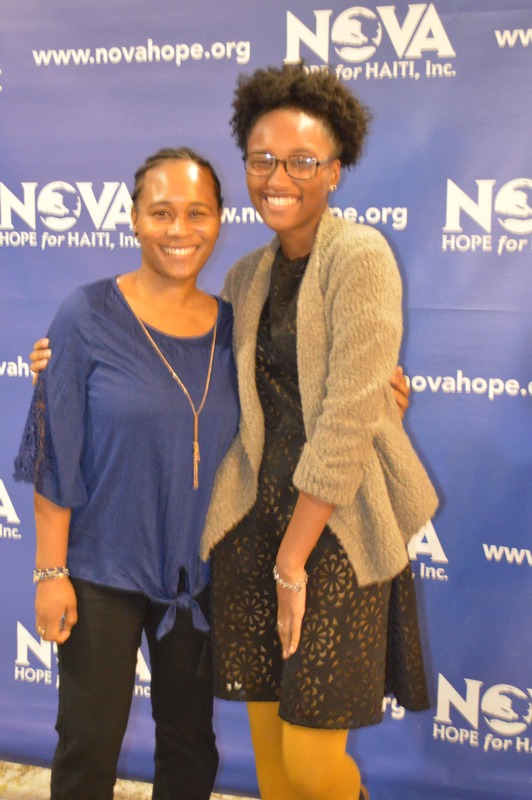 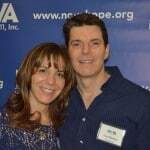 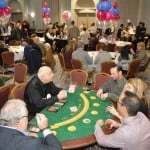 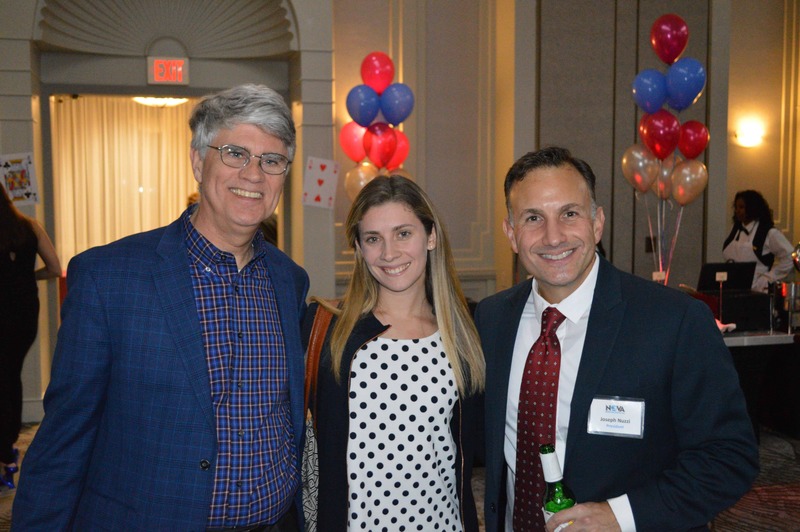 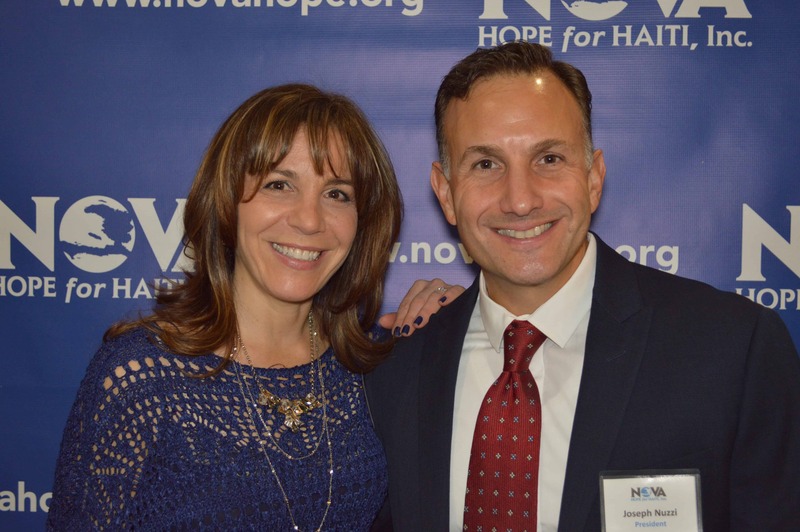 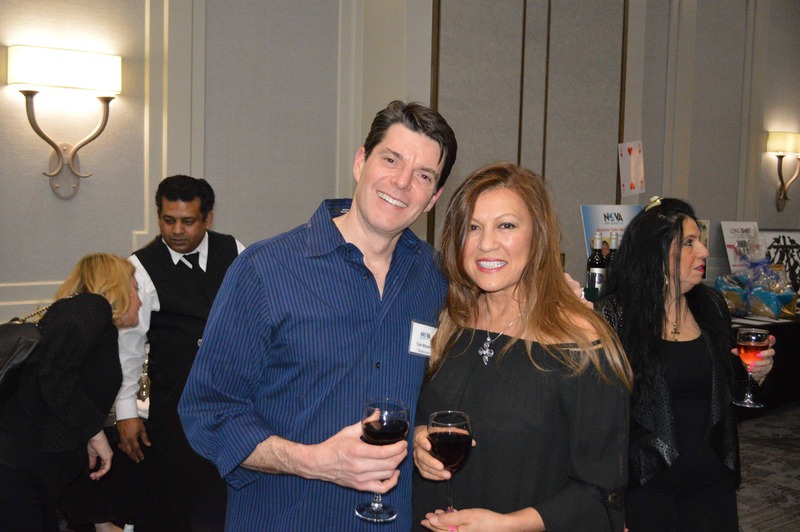 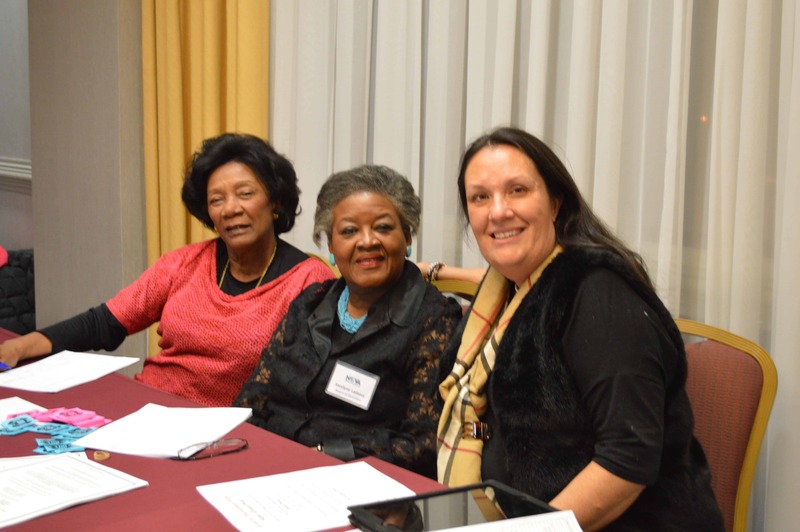 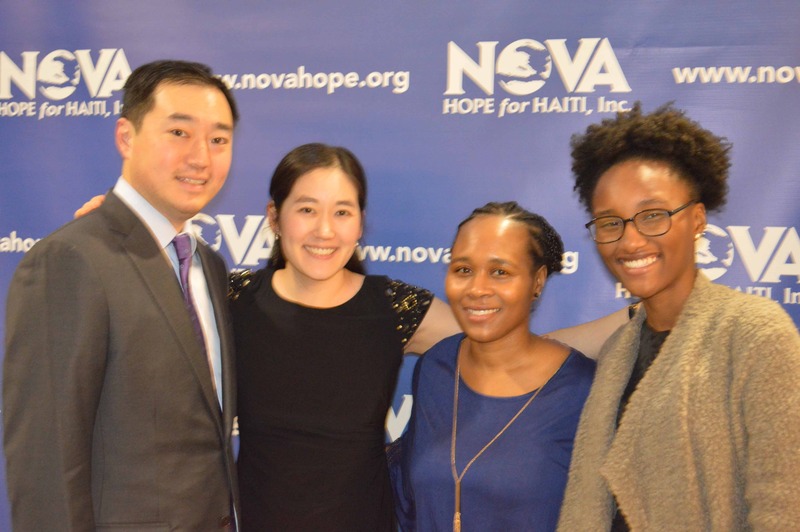 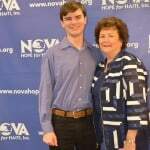 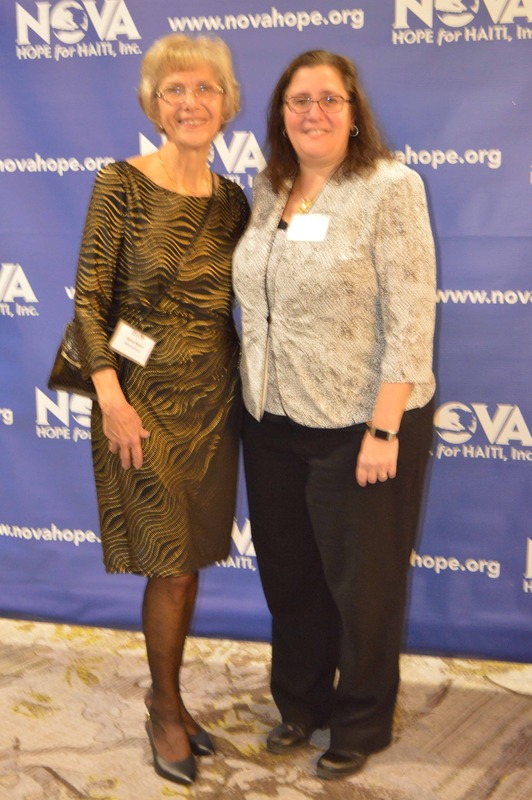 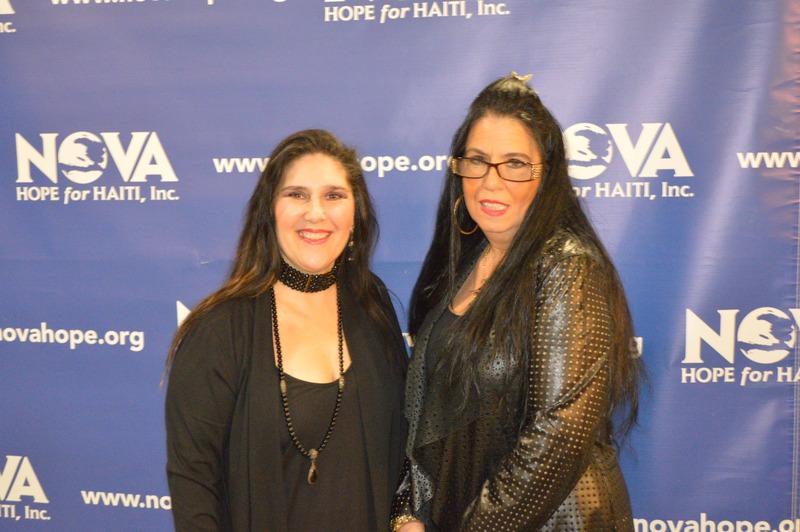 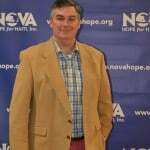 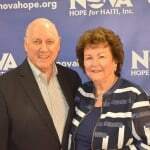 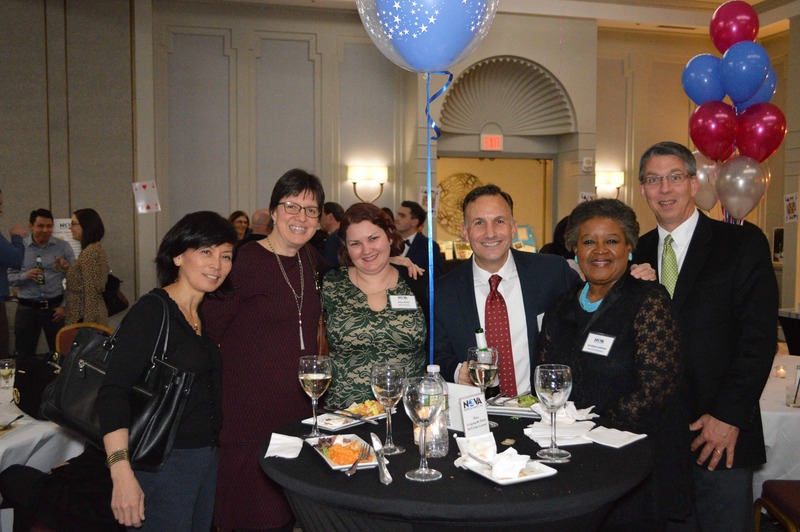 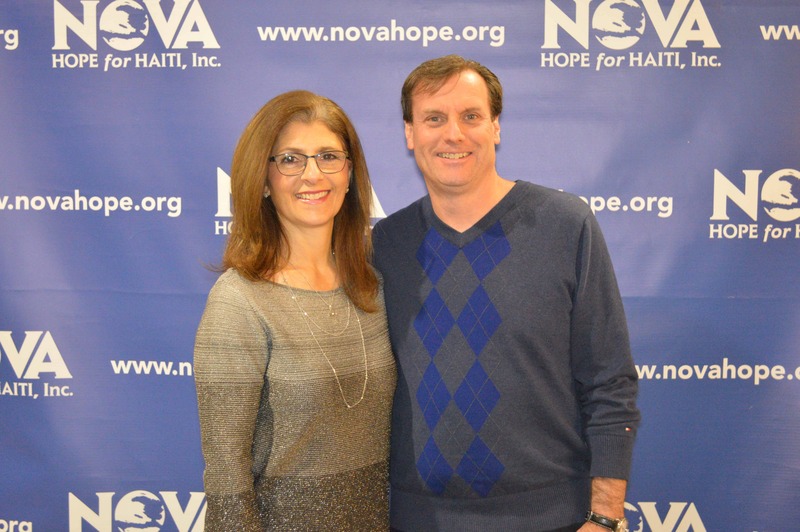 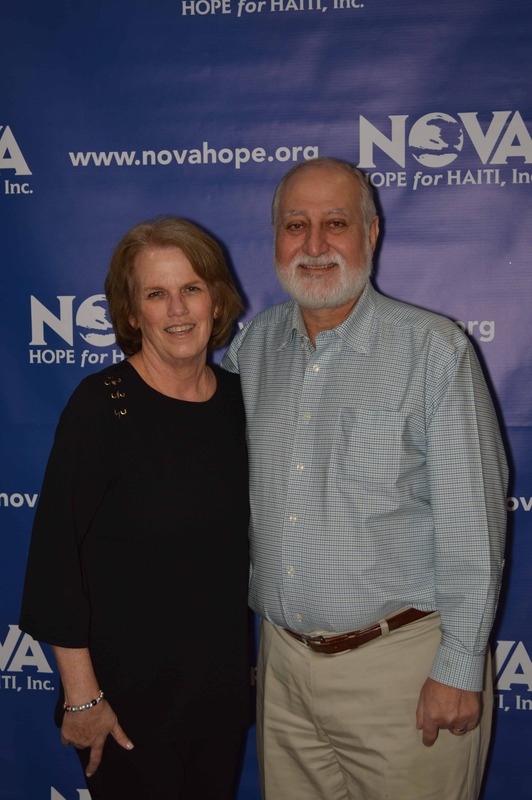 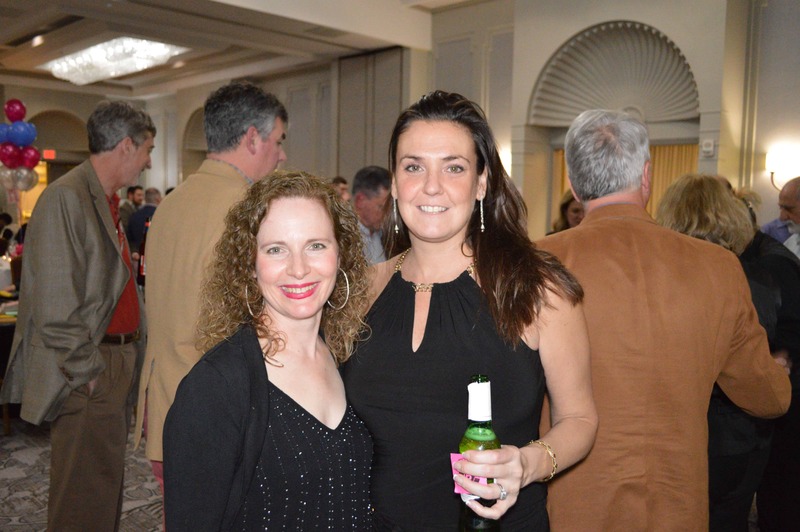 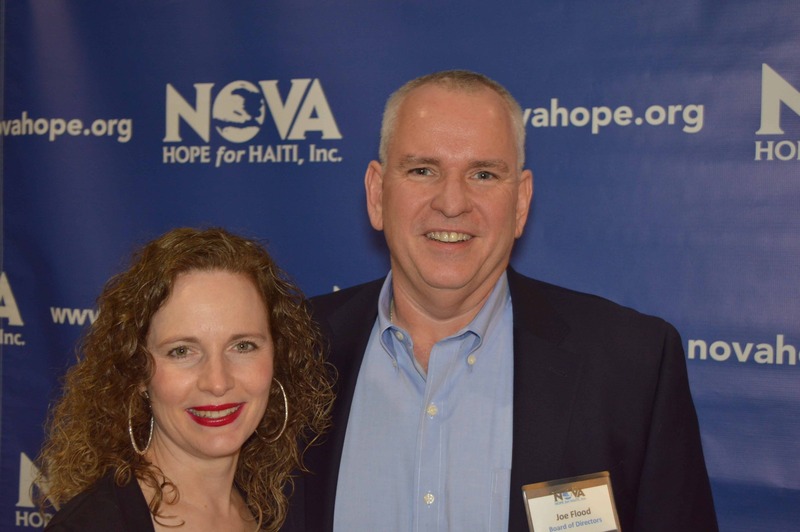 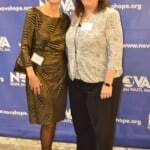 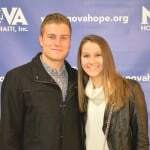 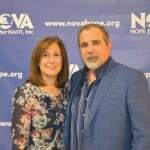 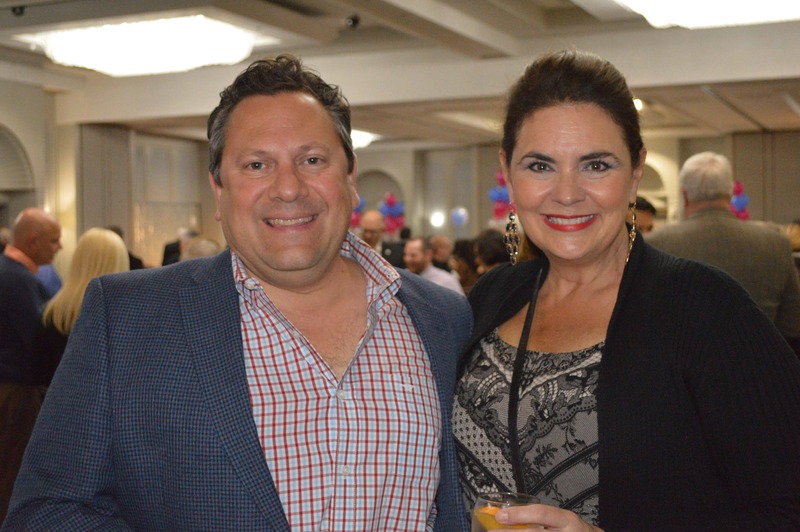 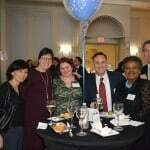 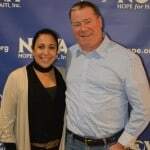 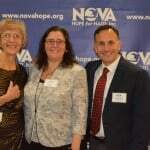 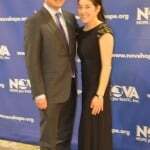 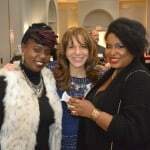 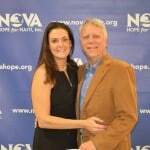 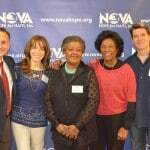 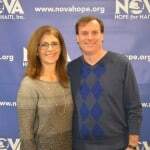 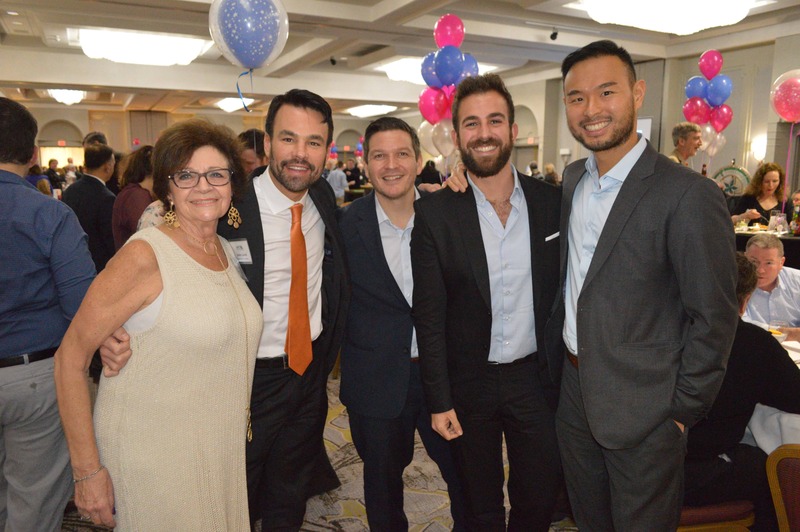 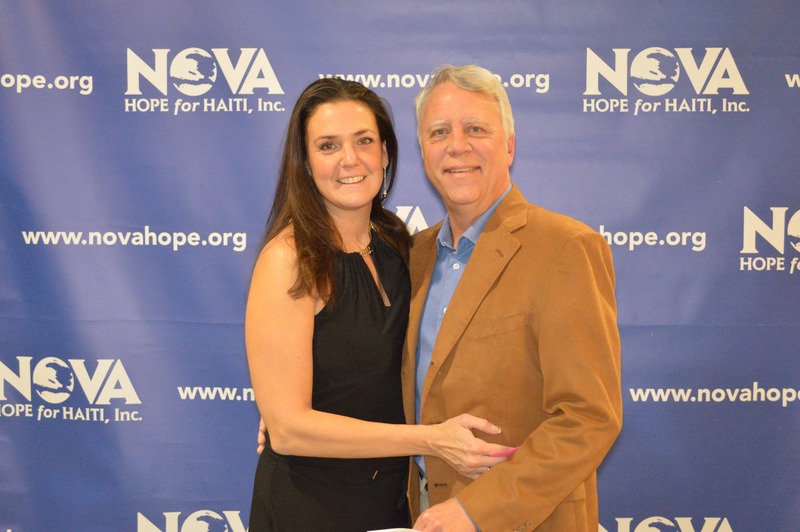 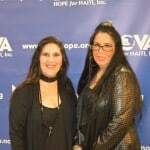 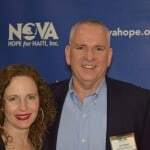 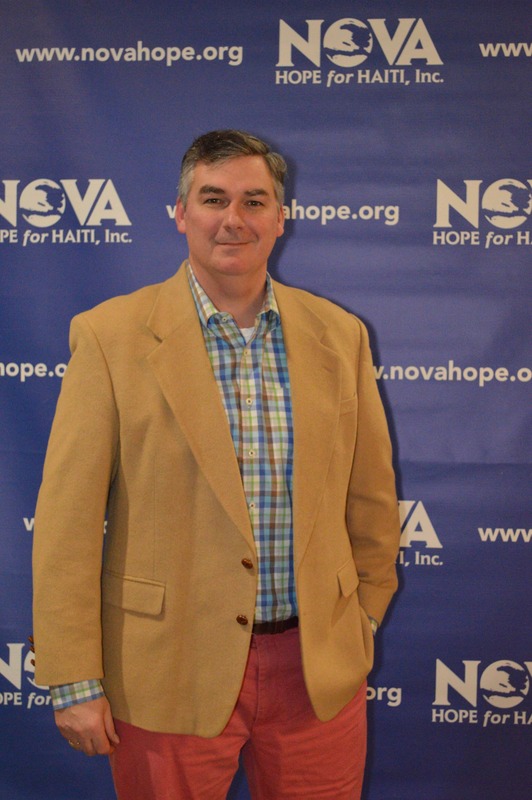 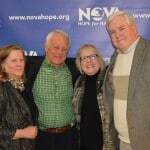 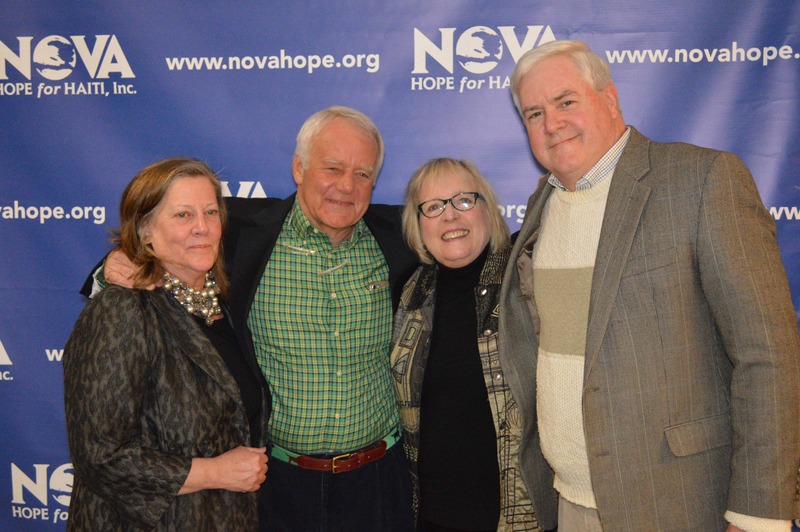 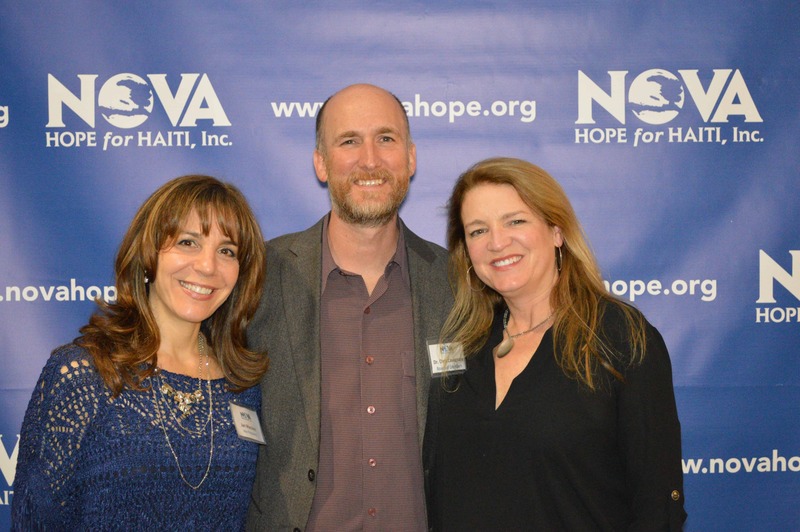 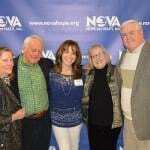 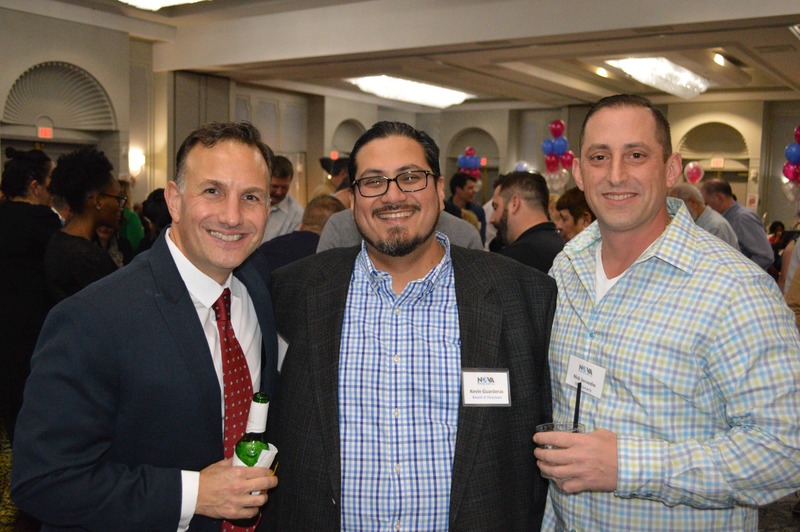 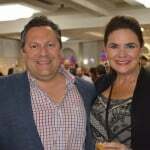 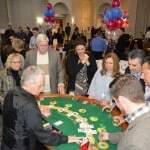 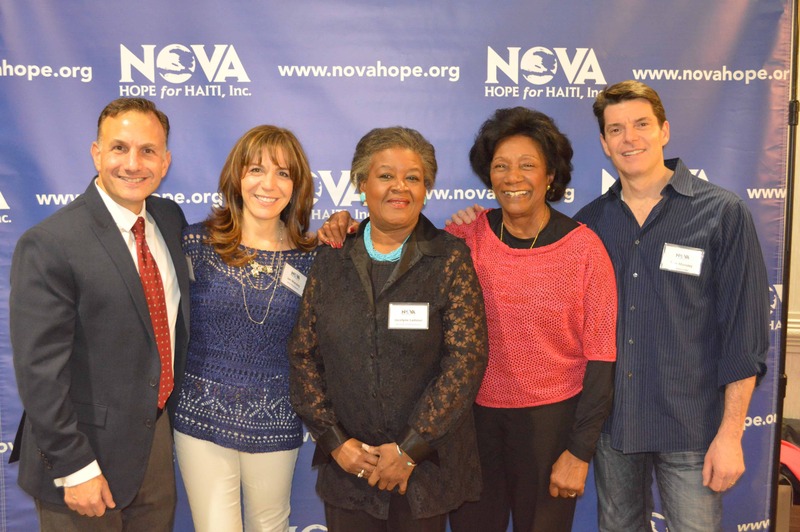 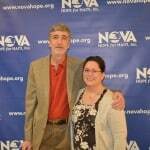 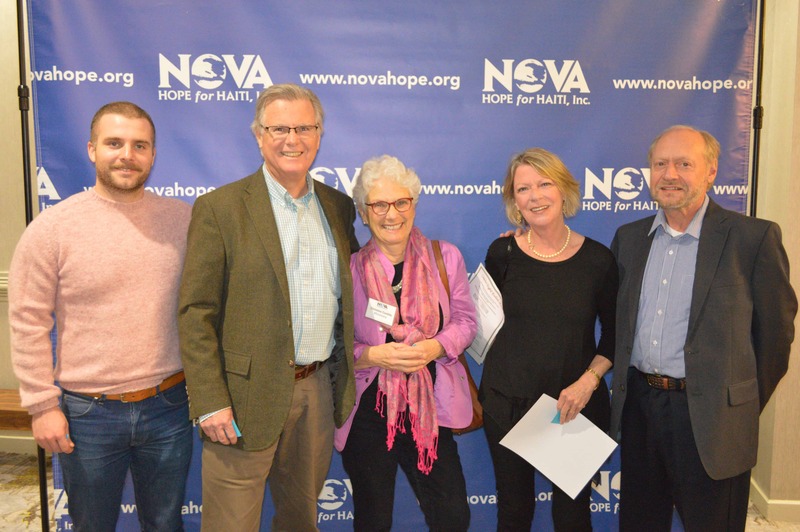 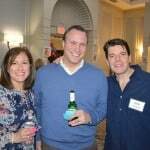 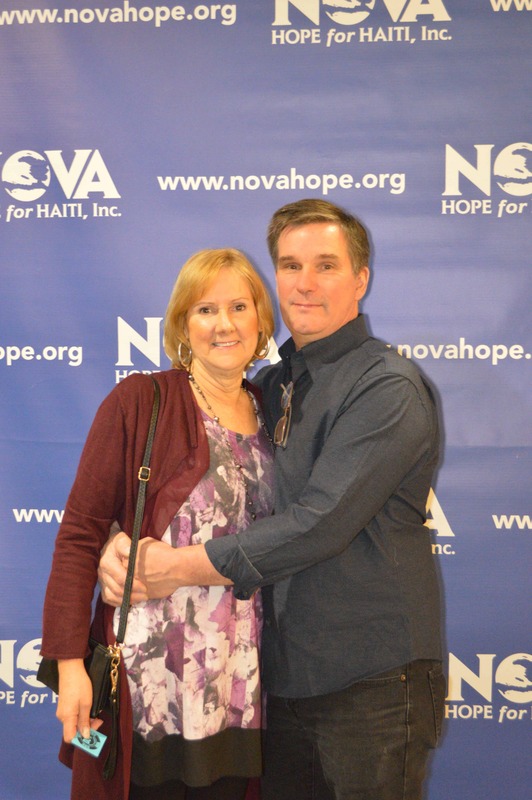 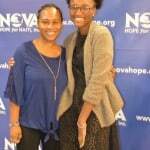 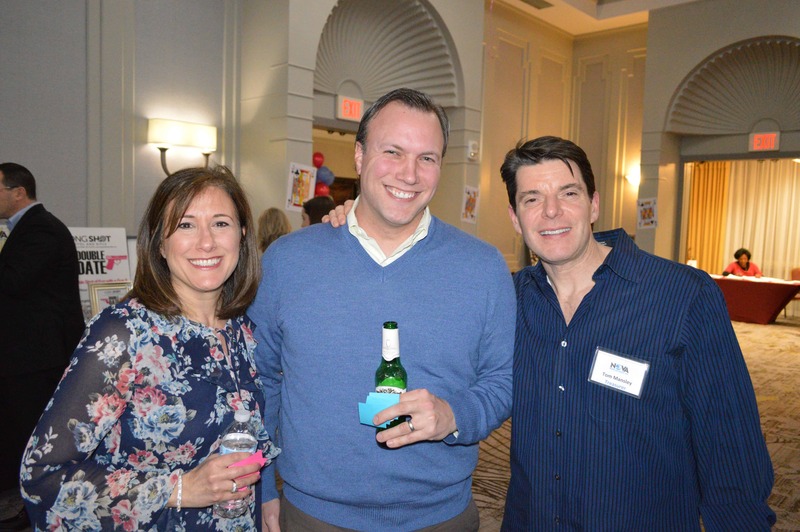 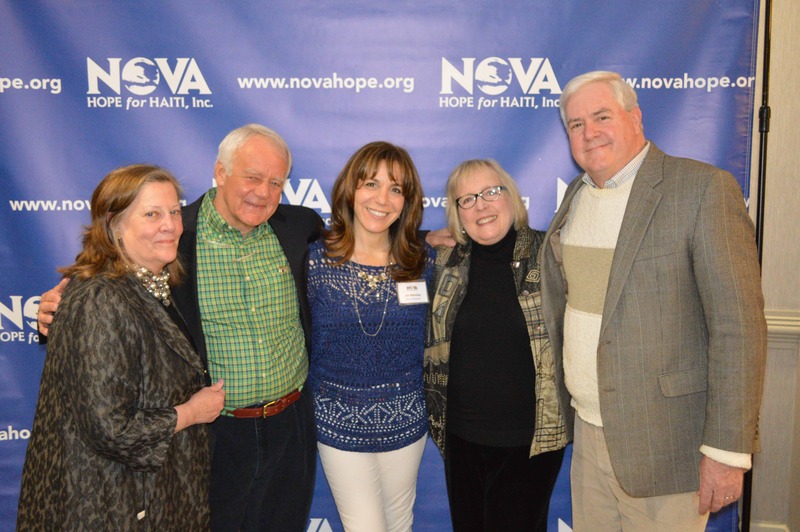 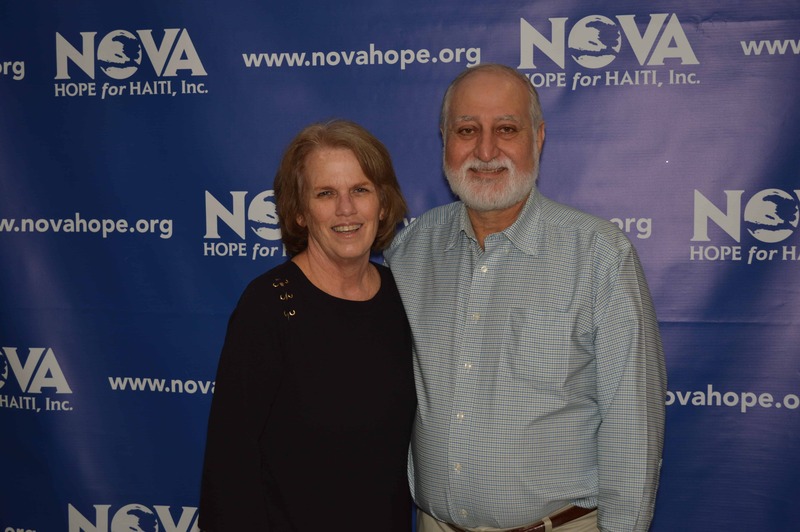 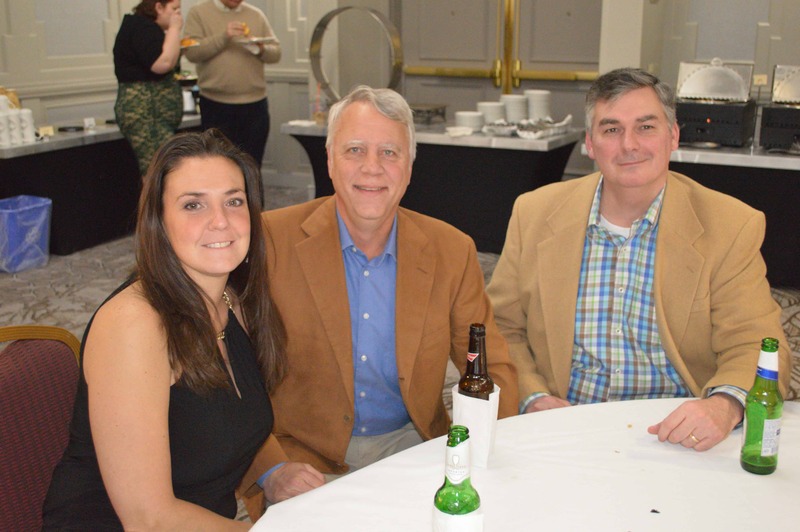 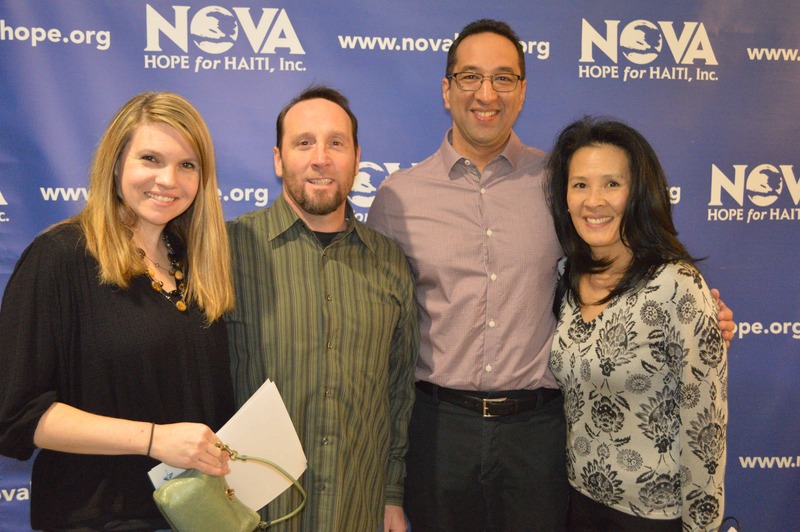 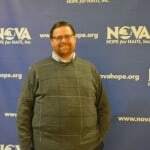 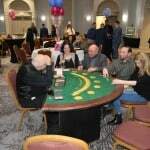 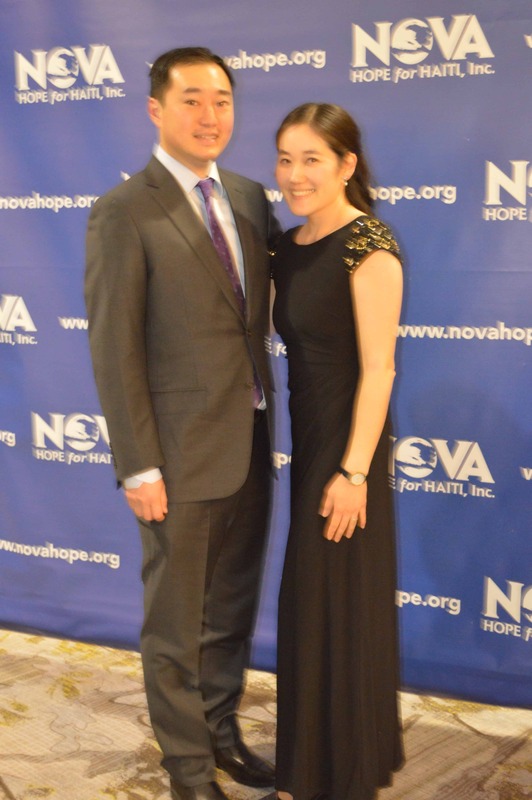 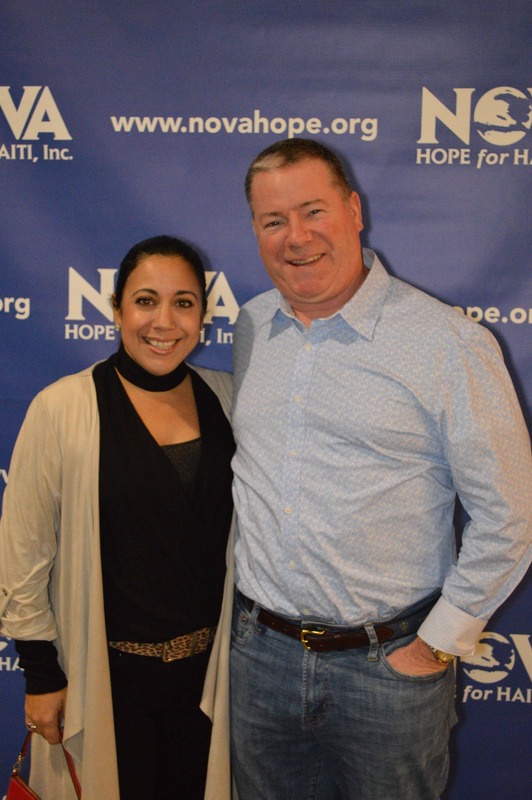 Despite a crazy Nor ‘easter, NOVA’s Eighth Annual Casino night was a huge success! 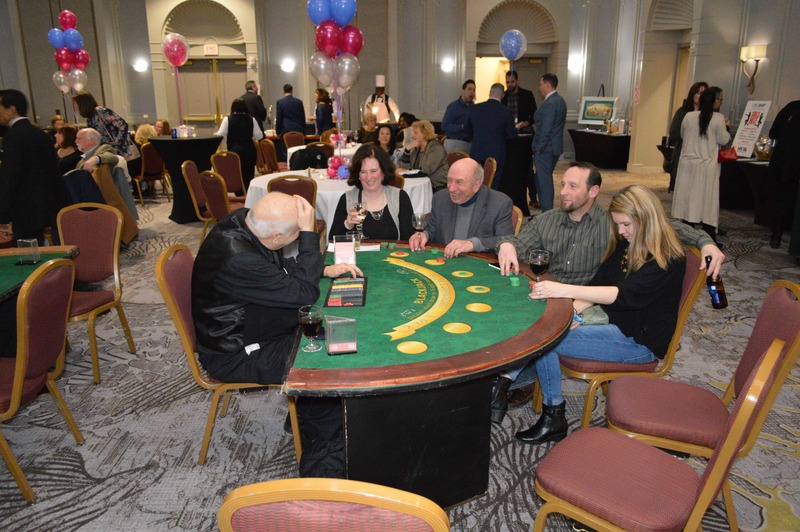 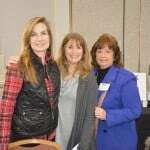 Snow, wind and rain did not keep our generous guests from having a fun-filled night of gaming, great food, valuable prizes and lots of laughter and friendship. 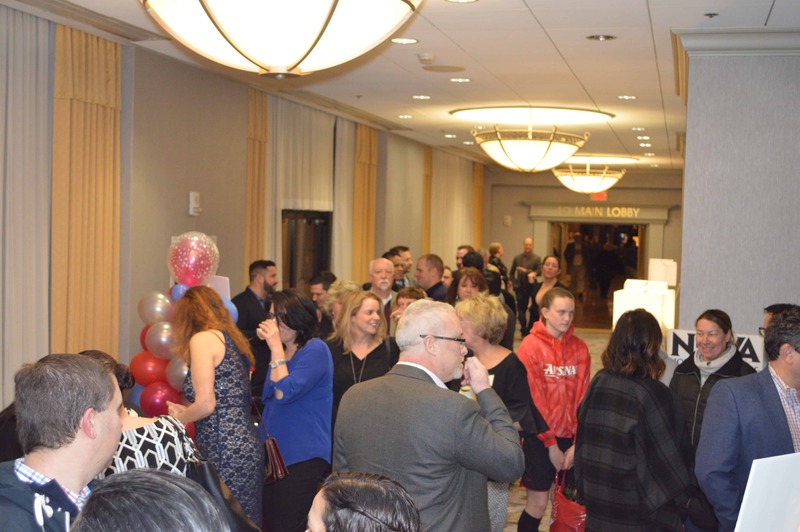 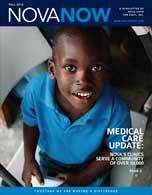 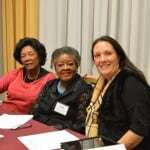 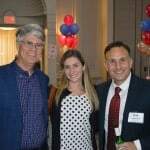 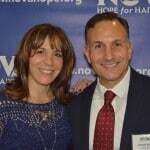 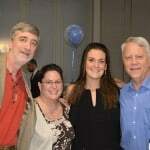 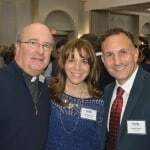 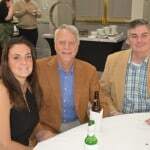 We raised over $55,000 which is approximately one-third of our annual budget. 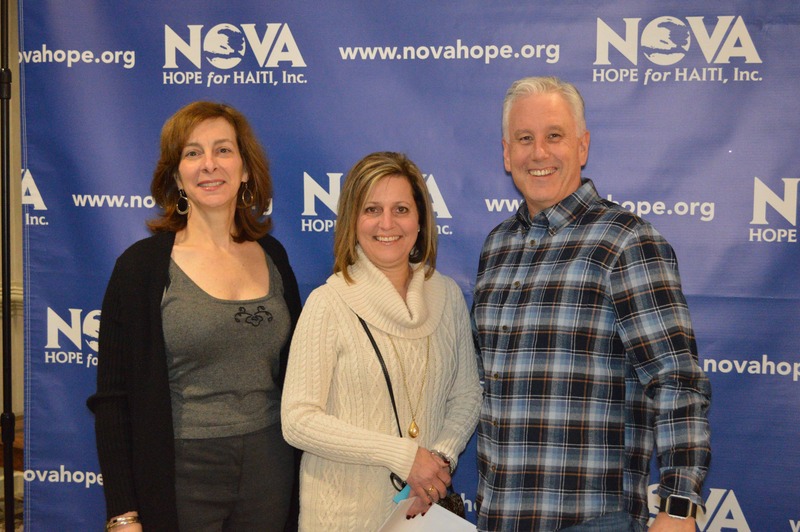 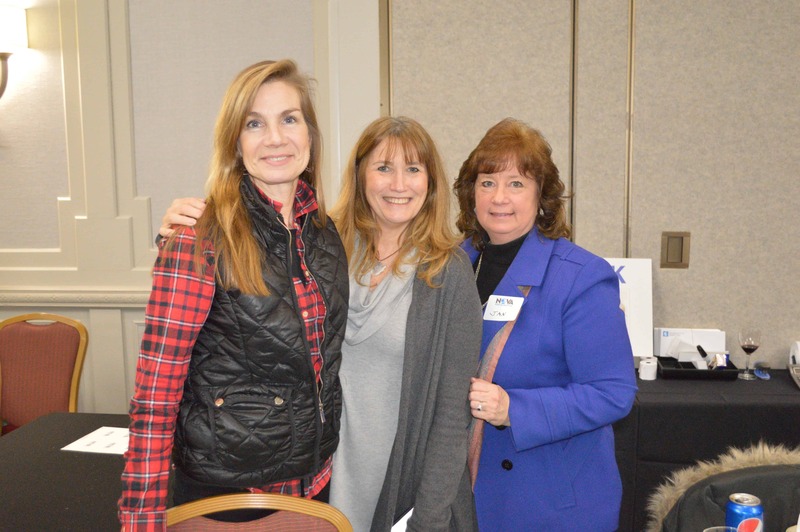 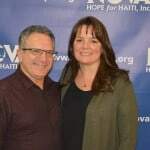 We are very thankful for all the people who traveled from near and far in the snow to join us and help us continue to provide healthcare to the community of Cavaillon. 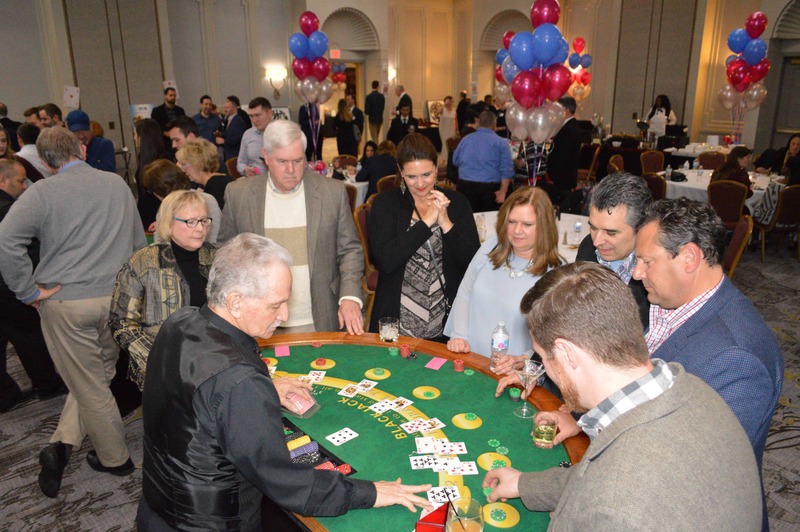 It’s never too early to Save the Date for next year – Friday March 1, 2019 for a Mardi Gras Casino Night!